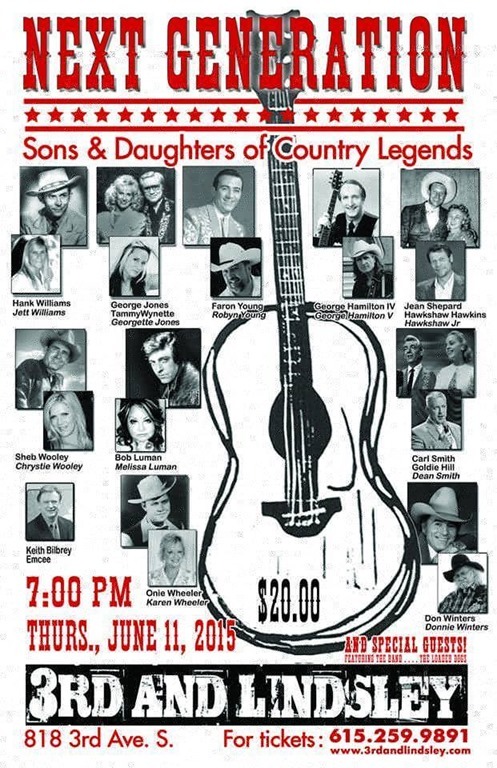 ‪#‎NashvilleMusic‬ #CMA Week via Karen Wheeler & for the rest of the gang: The “Next Generation” Show is Thursday, June 11, 2015, 7:00 pm at ” 3rd & Lindsley Nashville“. 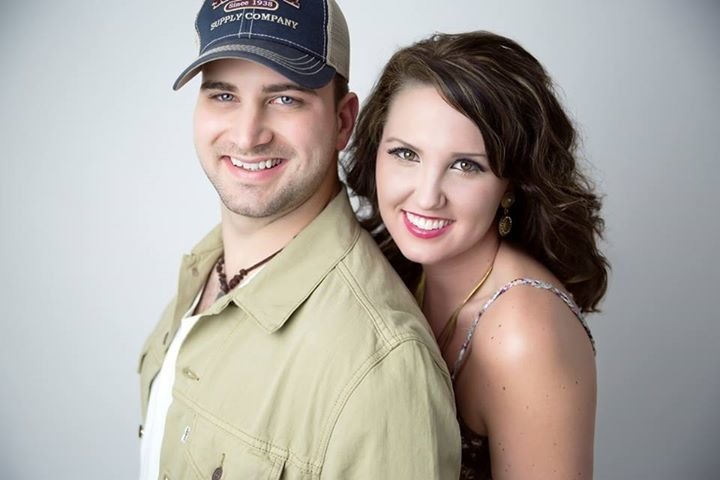 The Next Generation is the sons & daughters of Country Music Legends! 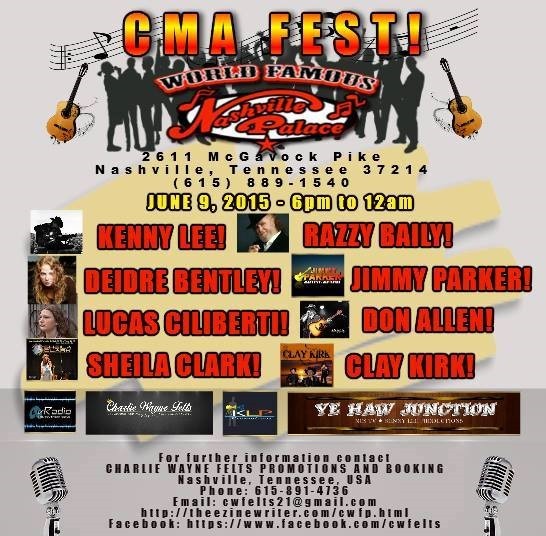 Performing will be; Melissa Luman Phillips, Karen Wheeler, Jett Williams, Robyn Young, George Hamilton V, Donnie Winters, Georgette Jones, Chyrstie Wooley, Dean Smith & @Hawkshaw Hawkins Jr. The tickets are $20.00. 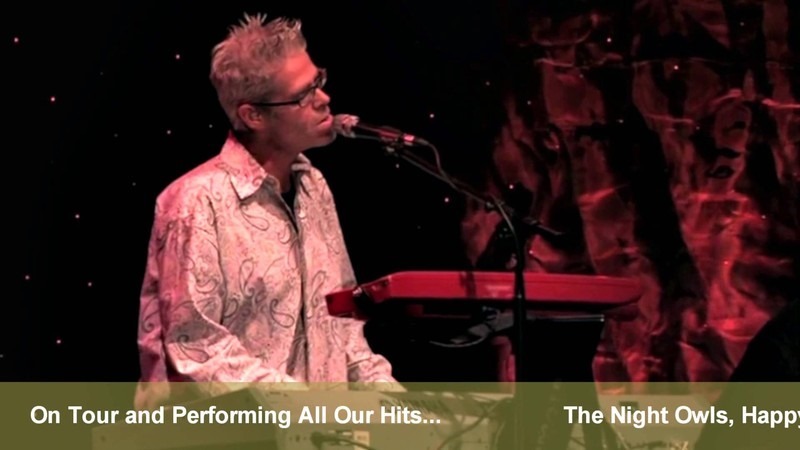 You can purchase online at www.3rdandlindsley.com or Ticket Master. 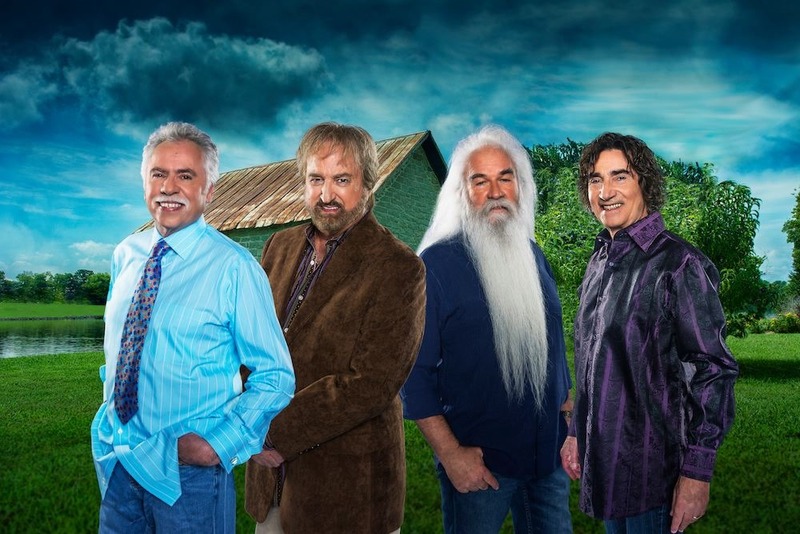 We will have two special guests that we’ll surprise you with, and we’ll be introducing the sons, daughters, brothers, sisters, mothers, fathers, aunts, uncles, cousins & grandparents of Country Music’s finest! 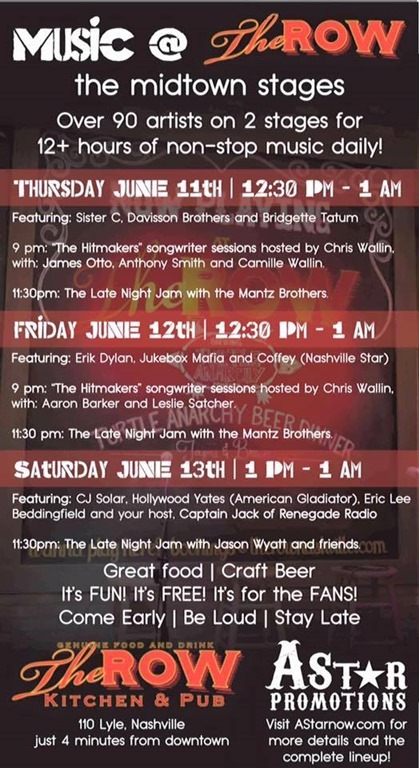 #NashvilleMusic #CMAWeek via The Row Nashville,‎ Music @ The Row: CMA Week Parking Lot Party! : Check out the Lineups! Over 90 Artists over three days! The Row Nashville‎, Music @ The Row: CMA Week Parking Lot Party! Live broadcast on VRadio Nashville with Mickey Womack and even more!